So it seems that when you wish and pray for something hard and long enough, you actually can get what you wished and prayed for. 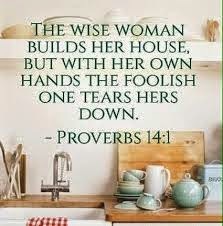 You see, my wish was to be a stay at home mom and focus on my online fitness coaching. The short version of the story is this: I was laid off of my job that I had for almost 12 years. Yeah, it happens. Business was slow. Cut backs were necessary. I just happened to be it's next victim. At that time though, you really don't think of all the times you wished and prayed to be able to leave your job. Heck, one week later, I still am having a hard time coming to reality of just how things are going to pan out in the months ahead. So, I pray even harder that God will see us through this. Besides, he answered my prayer to be a stay at home mom, right? Didn't I Just Wash This Cup???? It's been a little over one week since that dreadful day and quite frankly, it is exhausting. 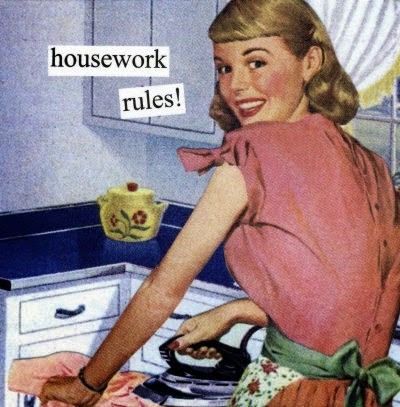 I mean, I when I worked out of the home, I still cleaned house, made supper, everything a stay at home mom does. But now, I swear the laundry is multiplying when I'm not watching and don't even get me started on the dishes. I must wash the same cup 3 times in one day. What is going on???? How to Keep a Four Year Old Entertained. So how do you keep a four year old entertained? I'm still figuring this one out. We've done crafts, gone to the library, read books, even made cookies. That was just one day. Yes, going outside would be an option, but when it is cold, the snow melted the weekend before, and left nothing but mud puddles and ice, that won't be an option until the temperature reaches at least 40 degrees. 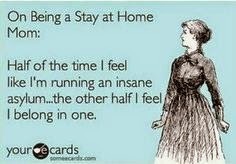 So my question to all of you fellow stay at home moms - what tips and suggestions do you have for keeping it together and keeping a four year old occupied all while keeping your sanity? Marriage is hard. It is work. It takes dedication. It takes sacrifice. Throw in kids, job, and life in general, and it can really start to take a toll on any marriage. 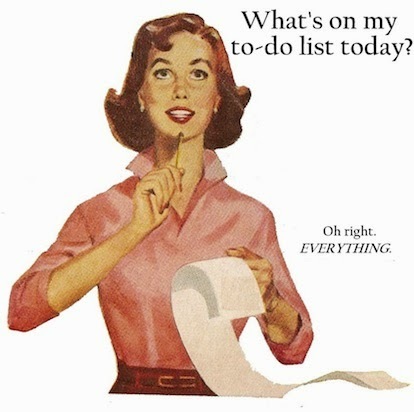 So what do most women (or at least I do), when they feel that THEY need to do something to make it better - turn to self help books. It was also at this time that a friend of mine posted on Facebook a book about finding passion in your marriage. I was intrigued. I had spent so much time browsing the books on how to better your marriage section on Amazon when this post came along and caught my eye almost immediately. Something was telling me to find out more about this book. So I did. I know that it has been a while since I've blogged. I've been contemplating blogging on what I've been dealing with for a while now. I know that by putting this out there that I feel as if I am "exposing" myself to people that don't even know me, yet, I feel that I need to do this. My hope is that if there is just one person out there going through what I've been going through that they will know they are not alone. I've been dealing with alot of health issues since September 2012. And unfortunately, as health issues go (as most health issues are not fun to begin with), it has put alot of stress, many outbursts of frustrated tears, unnecessary arguments with my husband and utmost hatred of my body for feeling like it was failing me. All due to unanswered questions and WHY is this happening when I eat clean, workout 6 days a week, and think of myself as a fairly healthy person (well, at least that is what I thought). Seems that there was a battle going on inside of me that I had no idea was going on. This post is sponsored by Family Christian, but my review of A.D. 30 is all my own! 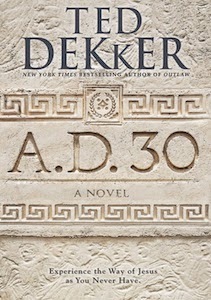 I was recently given the opportunity to review A.D. 30 by Ted Dekker. At first, I was nervous that I was not going to complete reading the 400 plus page book by the given deadline. However, once I started reading, it was hard to put down. The story follows Maviah, the illegitimate daughter of the most powerful Bedouin sheikhs in Arabia. As a woman in the year A.D. 30, when women had little say over anything and were treated poorly (unless they were a queen), Maviah is caught in midst of war and has been given the ultimate task of save her father and her people. In order to do that, she must travel across the unforgiving desert with her trusted companions, Saba and Judah, to meet King Herod for help. Along the way, she learns of a man - who is known as a mystic - named Yeshua from Nazareth and of his teachings.